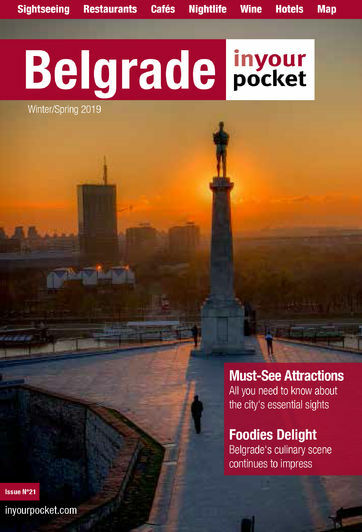 Pride Info Centre is located close to the city centre and is a great place to head to get all the relevant information about happenings concerning the LGBT community in Belgrade. The folks working there are incredibly friendly and are glad to help you with any questions or queries you might have. The interior is tastefully minimalistic. Debates, exhibitions, discussions and more are also organised and everyone is welcome to join.